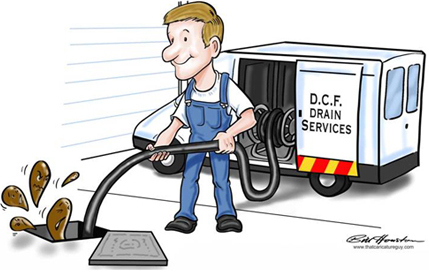 D.C.F Drains offer a 24/7 Blocked Pipes Service in Reigate. Got Blocked Pipes but can’t find the blockage? Contact your local Reigate drainage company.